Natural, causal, lasting relief with minimal side effects. It’s the time of the year again. Your nose is runny and stuffed up. Your eyes are red, itchy and watery. Your throat hurts and you’re just so tired all the time. Most people blame their symptoms on the pollen in the air. But allergies are not caused by pollen. Dr. Cliff Han has created a new allergy remedy that goes after the real cause of allergies… an overactive immune system. Basically, your immune system is attacking even when there isn’t a real threat. 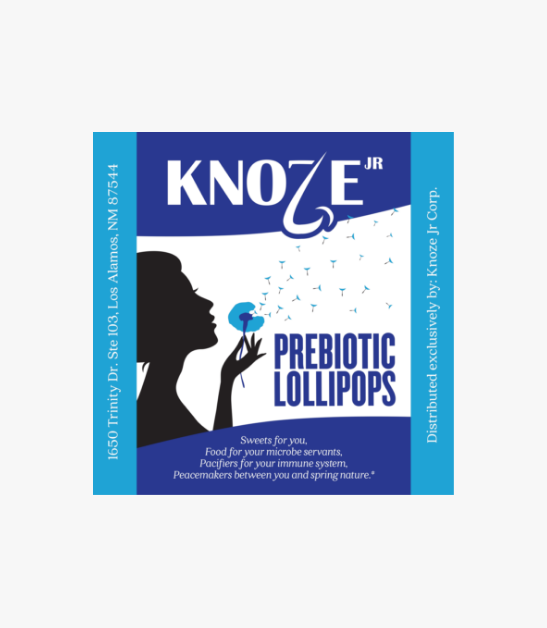 AllerPops are prebiotic lollipops that introduce good bacteria back into your system. Your natural defenses will calm down, and you can breathe easier. They correct the real cause of allergies and give you long-lasting relief. Say goodbye to allergy pills and shots. You’ll love the sweet smooth taste of AllerPops. They’re made from all natural ingredients, have minimal side effects and the results are long lasting. Order yours today.